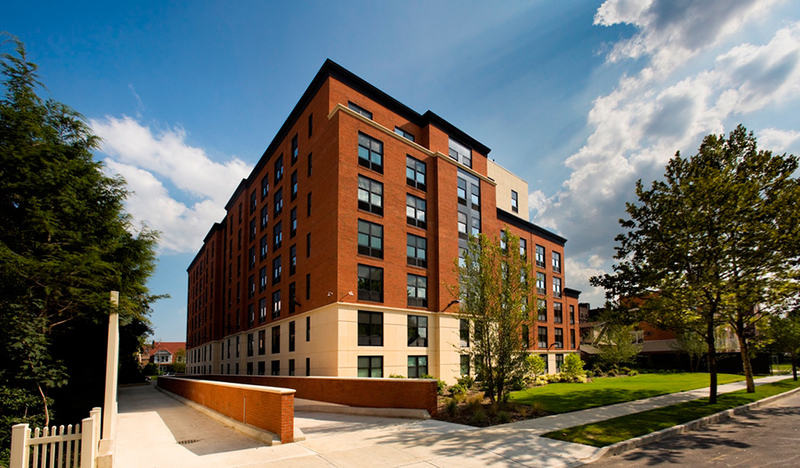 DBI managed the planning and development of a dormitory project for a private American university in a market with a severe shortage in student housing. 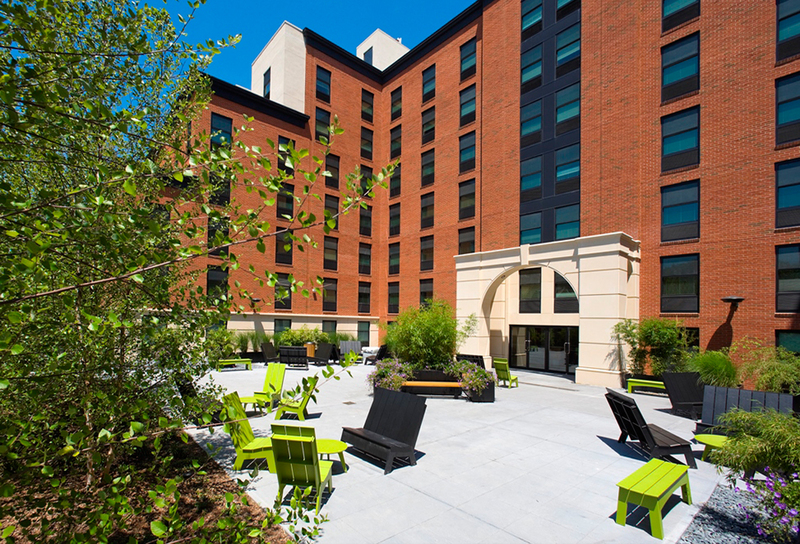 Along with our affiliates and Macro Sea, we strategically assembled 6 properties in Queens, creating space for 480 beds and resident life facilities. 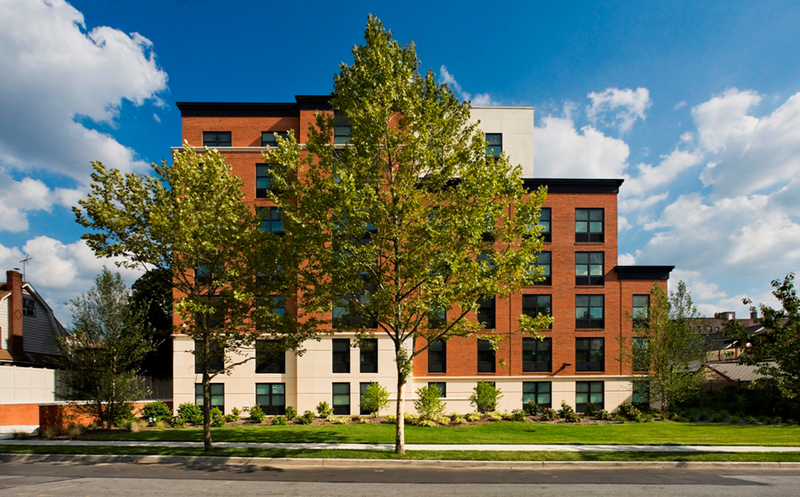 The project was completed within 2.5 years of its conception.